O’Brien & Wolf is Rochester’s oldest law firm. Our founder, the esteemed attorney F.J. O’Brien, established his firm in Rochester in 1933. His promise to make a difference for his clients is the core tenant of our work today. This deep and rich history is the foundation for our shared commitment to our community, and the services and successes we provide for our clients in Rochester and all across Southeast Minnesota. Read our history to learn more about our unique beginnings in Rochester. At O’Brien & Wolf, you will find attorneys who are experienced and effective both in the courtroom and out. We are a strong legal team with a broad area of legal practice, and we bring a practical, problem-solving approach to your most important legal matters. We will work alongside you, listen to your goals, and put all of our effort into helping you find the best possible solutions for your case. Since its inception, O’Brien & Wolf has been dedicated to supporting our community. We are attorneys, leaders, and volunteers in a wide variety of organizations across the Rochester area. We view public service as another way to serve you and your family. We don’t feel it is our obligation to serve in our community--rather, it is our pleasure. We want to make a difference for you. O’Brien & Wolf’s mission is the same today as it was 80 years ago at our founding: we are dedicated to being lawyers who make a difference for you and your family—helping you find solutions to your most difficult problems in life. Our deep and rich history is the foundation for our shared community values, and the successes we provide for our clients in Rochester and all across Southeast Minnesota. Learn more about our unique beginnings in Rochester. Dedicated to finding solutions to your most emotional and complex problems in life. 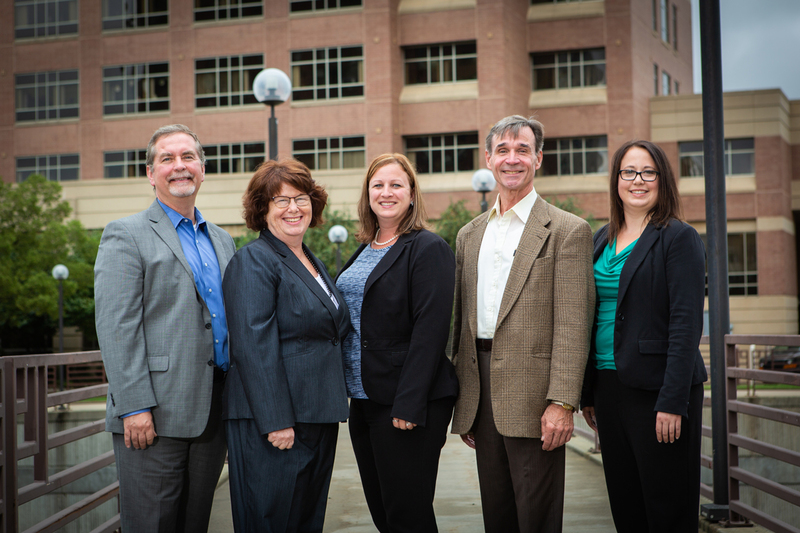 Our legal staff is smart and dedicated, and take pride in helping our clients reach the best possible outcome. As Rochester’s oldest & most established law firm, we are experienced & effective both in the courtroom & out. Our depth of practice is broad. We’ll bring a powerful & practical approach to your case. We are dedicated to finding solutions to your most emotional and complex problems. We take pride in helping you reach the best possible outcome. Our commitment and focus is to apply our considerable experience and skill to achieve for you the best possible result. This promise is why we are Lawyers Who Make A Difference.